Google Doodle recently celebrated an influential figure from the history of Muslim civilisation. You may be interested in discovering more celebrated figures from that period honoured by Google Doodle. "A man of many talents, Sake Dean Mahomed was an entrepreneur who made a name for himself by building cultural connections between India and England. On this day in 1794, he became the first Indian author to publish a book in English and later, to open an Indian restaurant in England—ushering in what would become one of Great Britain’s most popular cuisines. Mahomed went on to find success as the “The Shampooing Surgeon of Brighton,” opening a spa in the British seaside town that attracted the rich and royal. 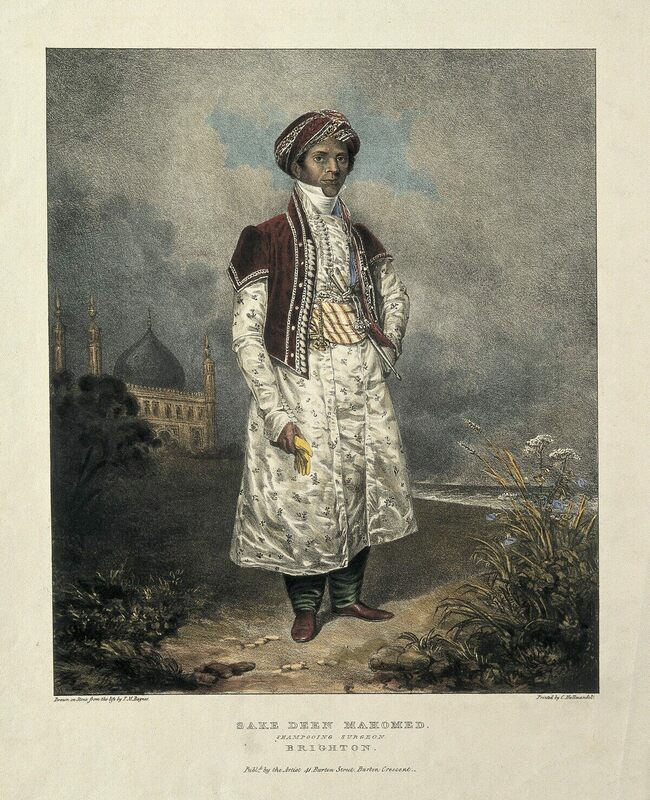 In 1810, after moving to London, Mahomed opened the Hindostanee Coffee House, Britain’s first Indian restaurant. The Epicure’s Almanack—an early London restaurant guide—hailed it as a place for nobility to enjoy hookah and Indian dishes of the highest perfection. 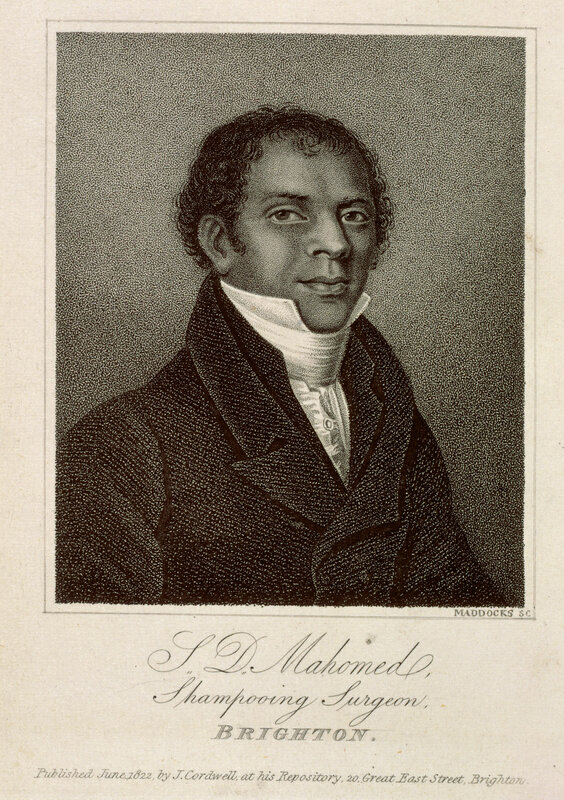 Nonetheless, Mahomed was forced to close his luxurious restaurant in 1812 and sought to reinvent himself. Happy Birthday, Sake Dean Mahomed!"